PHANG NGA: About 37 kilograms of dead coral was seized at a meditation center in Koh Yao Noi yesterday. 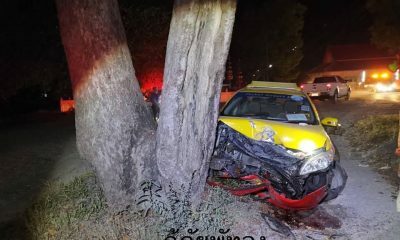 The raid at the Mooktawan Meditation Sanctuary was conducted by officials from the Department of Marine and Coastal Resources (DMCR) Region 6, after Phang Nga Governor Pakkapong Tawiphat alerted them to its presence. 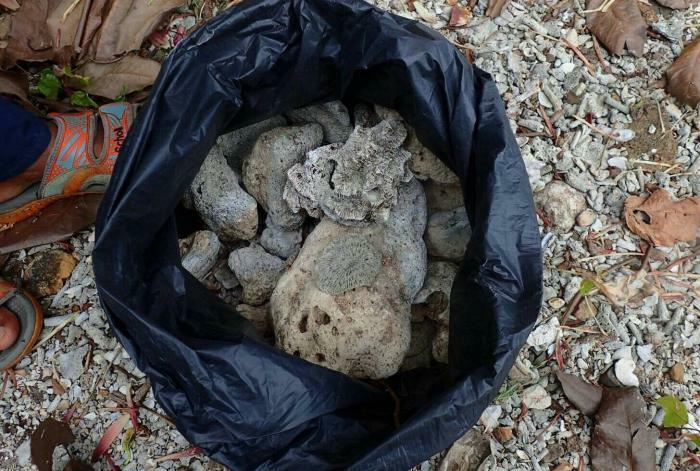 Officers seized a total of 30 pieces of coral and transported them to Koh Yao Police Station. However, some of it was too deeply embedded in the ground and walls to be removed. The owner of the meditation center, whose name is being withheld by police, is being called in for further questioning.